Mean, median, mode are the key tools for your fourth and fifth graders to learn how to accurately analyze data. Here is a free introductory lesson plan using pennies to teach analyzing data using the mean, median and mode. Get your students engaged with a manipulative investigation as they dig through the years on a handful of pennies, record their data and work out what will give the most accurate results for their collected data. Want a fun way to explore data with your kids? 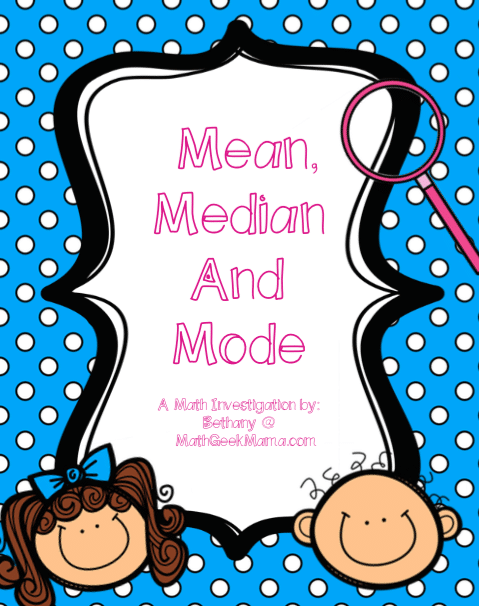 This FREE lesson from Bethany at Math Geek Mama gives students a hands-on approach to mean, median and mode! This lesson will encourage students to think about and explore the differences between these three measures of center, and discover when one might be more useful than the others! This is meant to be an introduction, so no prior knowledge is necessary and could be used for grades 5-8. The only material needed for this lesson is a pile of pennies (for your data set). 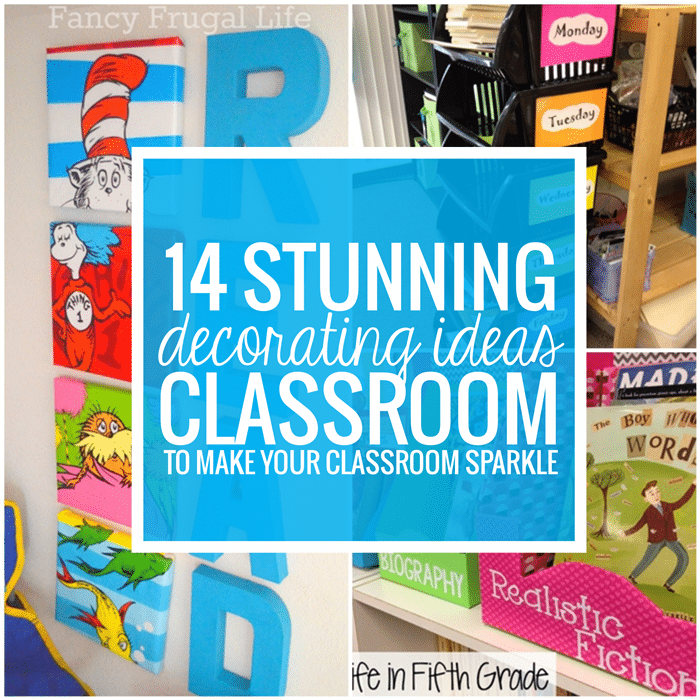 A student hand out and teaching tips are included! 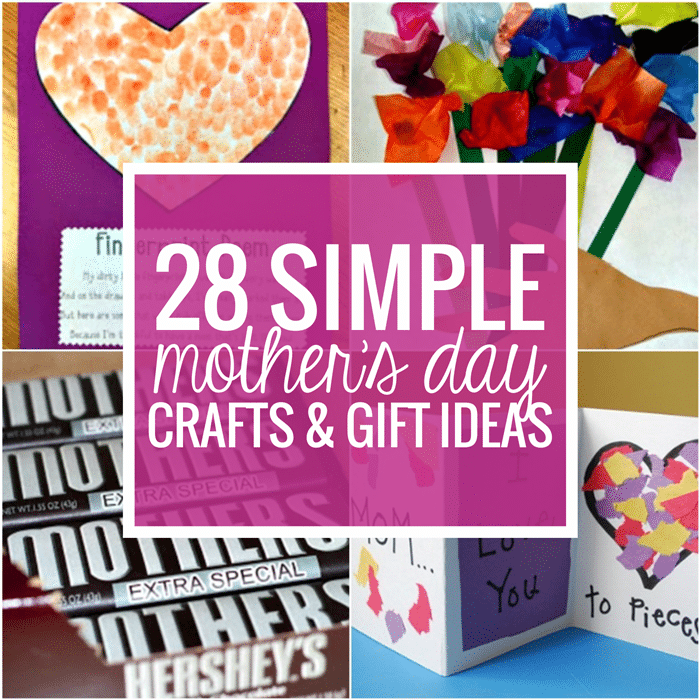 Bethany at Math Geek Mama is a former math teacher who now stays home to teach 4 amazing little people. 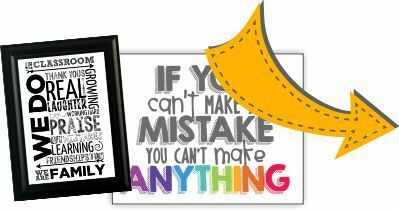 She shares tips, math teaching resources and random math goodness at her blog - mathgeekmama.com!